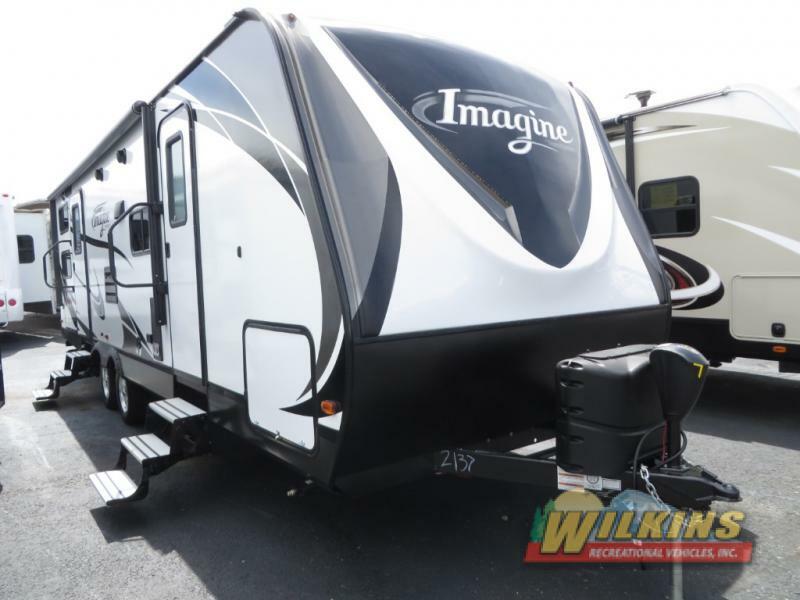 Don’t miss out on amazing products by Grand Design RV including Solitude Fifth Wheels, Reflection Fifth Wheels and Travel Trailers, Imagine Travel Trailers and Momentum Toy Haulers. We are Southern Tier’s Exclusive Dealer for these popular Grand Design brands. The past few years RV enthusiasts have been falling head over heals in love with Grand Design RVs amazing products. They have been super hot and we have them! 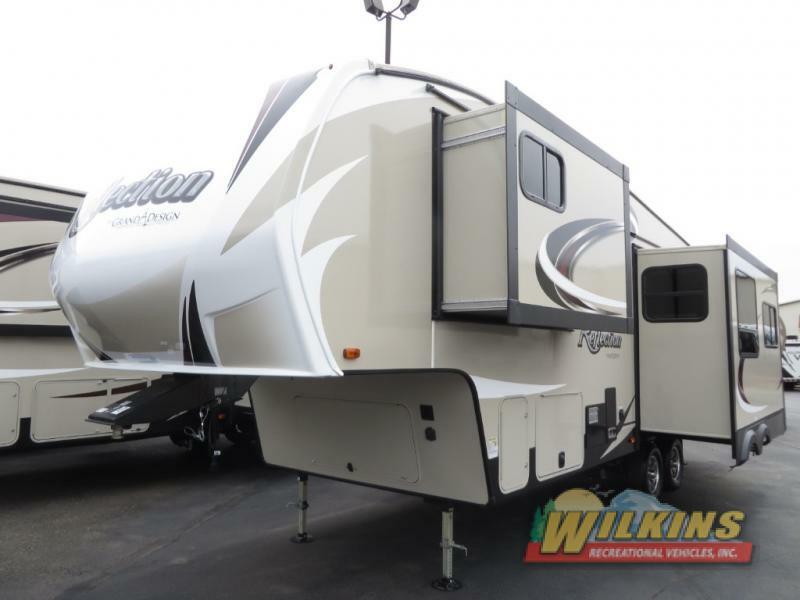 We couldn’t be happier with the quality, design and luxury these fifth wheels, travel trailers and toy hauler have to offer at a remarkably value driven price tag. Stylish Interiors, plush seating, plenty of living space and easy towing all come together to create a perfect all around affordable camper. 8 unique floorplans including multiple bunkhouse models ensure that families and couple alike will find the perfect model. For upscale amenities combined with lightweight construction, the Grand Design Reflection is an ideal choice. With a long list of upgraded features and enhanced comforts, the Reflection fifth wheel or travel trailer is an excellent home away from home. For extended living upscale luxury, the Grand Design Solitude Fifth Wheel is for you. 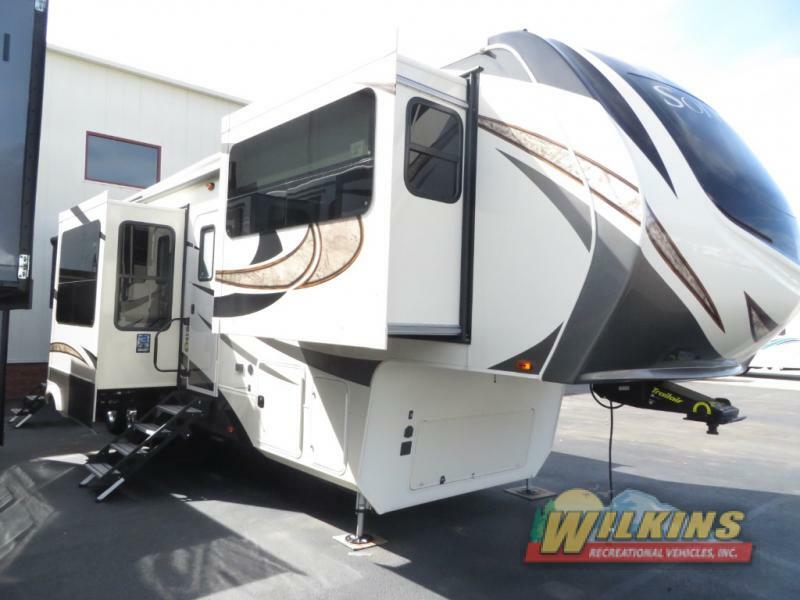 With a 101-inch width, a drop frame chassis and 5-side aluminum cage construction, the Solitude has everything you need to stretch out and relax on long trips or for long term RV living. The Momentum toy hauler is packed with “industry first” features. Highlights include a drop frame chassis, 7,000 lb. axles, high-gloss gel coat exterior sidewalls, enclosed fuel pump station and more. Interior furnishings are both modern and comfortable providing the perfect atmosphere for either entertaining or relaxing. 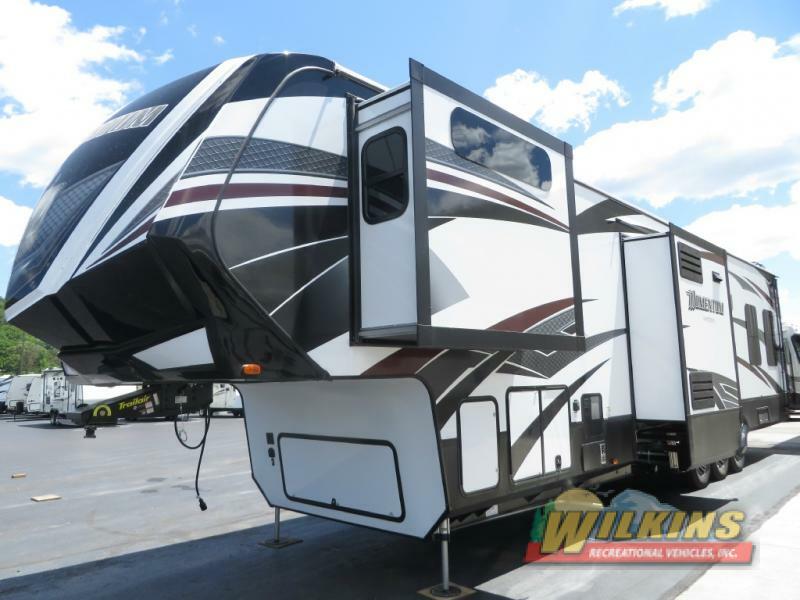 Come see what all the talk is about, check out our full line of Grand Design RVs in person. Contact Us at Wilkins RV or stop by and visit one of our many locations for a personal tour. Prepare to be impressed!